Hi! Just thought of writing a quick entry before going on a short vacation. I've been clinging onto the verse above for the past 2 months. I'm a worrier and an over thinker. 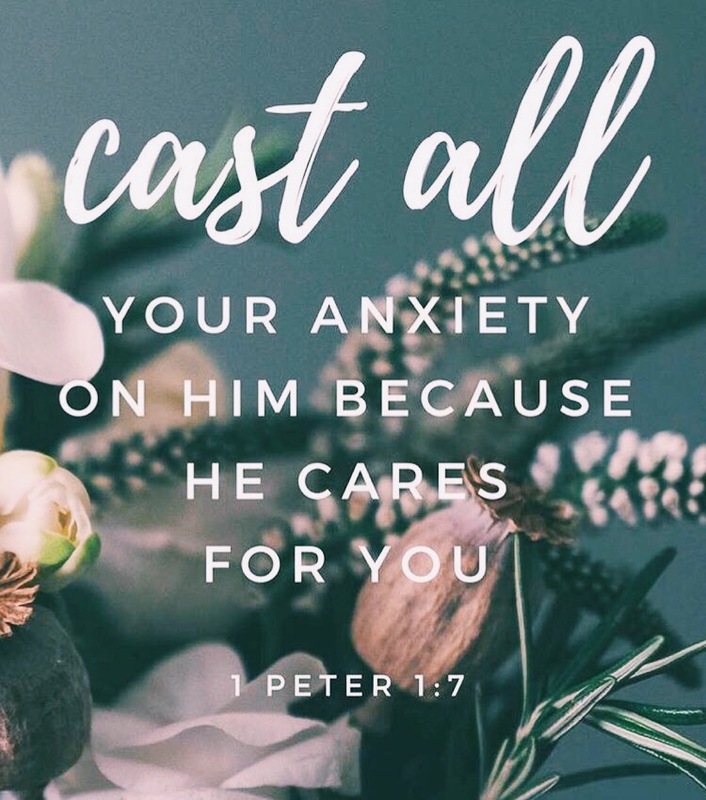 I always say I surrender everything to Him and try my best to rest in His love, but it is easier said than done. But this week, there's no more heaviness in my chest because I have again experienced His infinite goodness and mercy. Here's to hoping things will fall into place, in His time. 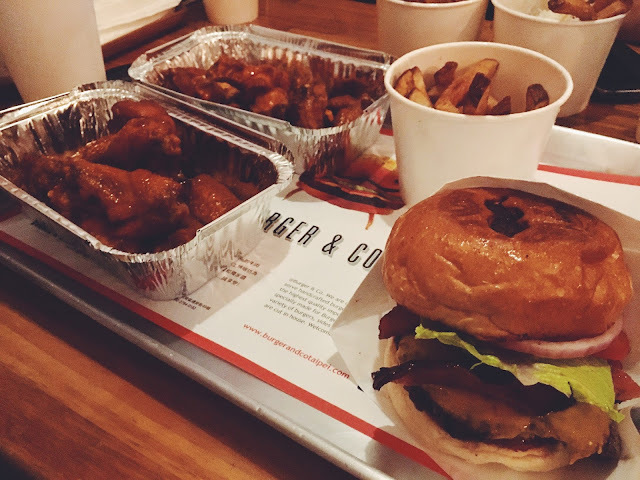 My stress busters come in the form of wings, fries and burgers. Thank you, friends for sharing all the calories with me. 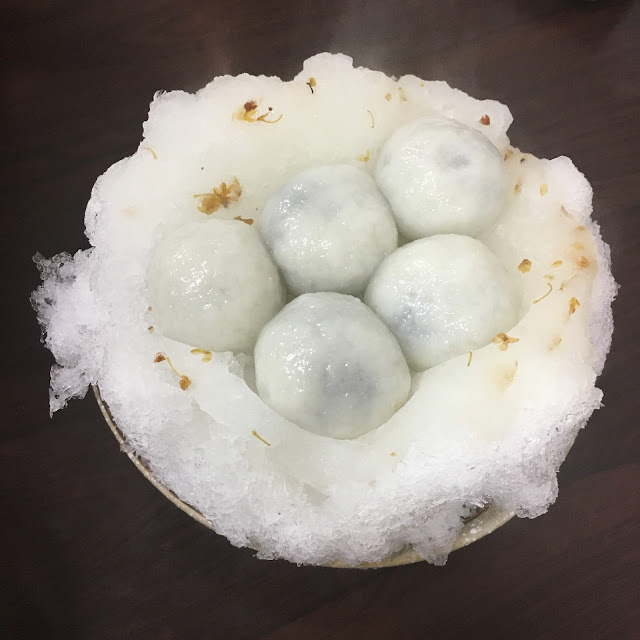 And a bowl of hot sesame mochi served over shaved ice with osmathus syrup to complete a calorific meal. Buuuurp. And presenting to you my beautiful plate of DIY burrito during our church mate Lauren's birthday celebration! 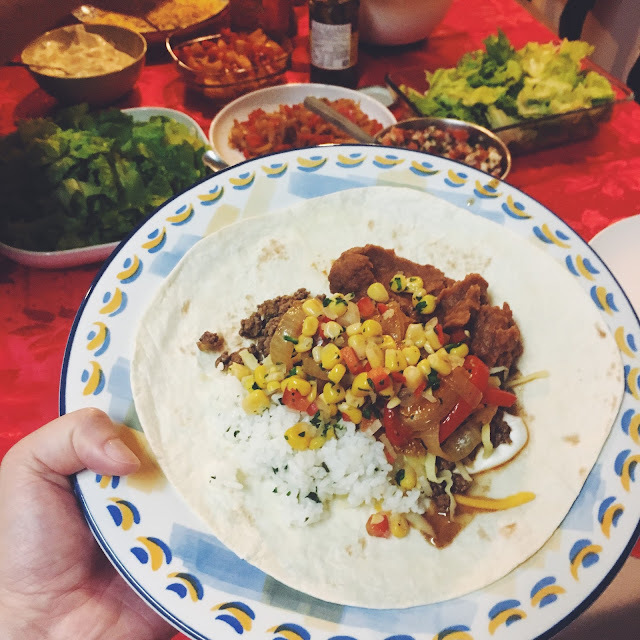 The taco-burrito spread was so gooooood!! !